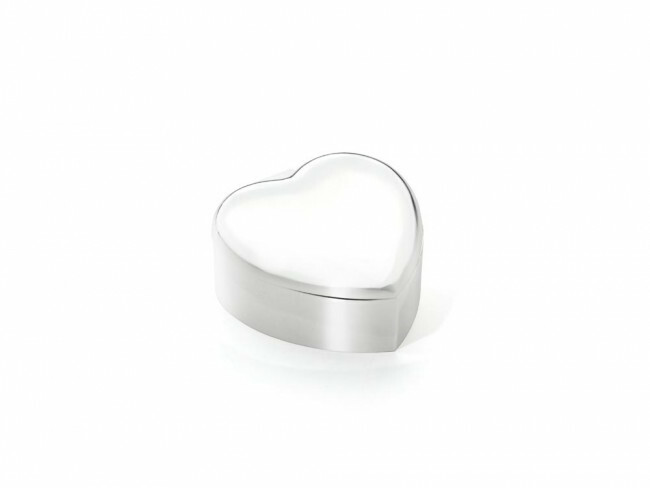 Jewellery music box Heart sp./lacq. Jewellery music box in the shape of a heart. Melody Edelweiß. Lined with blue velvet on the inside. 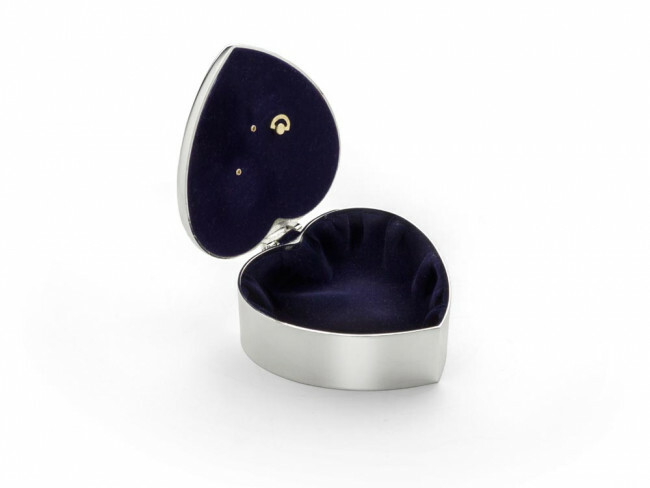 The jewellery box is silver-plated. You're reviewing: Jewellery music box Heart sp./lacq.